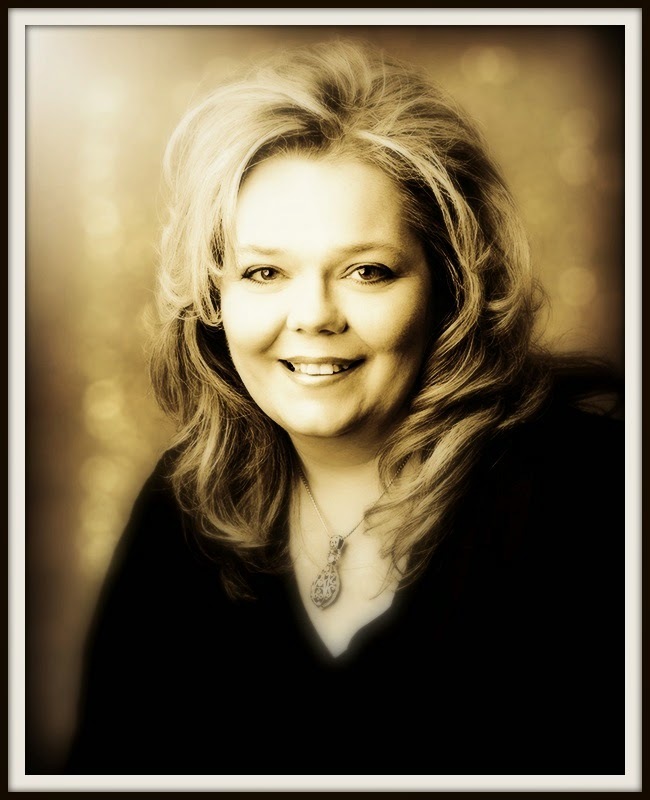 Embellished Dreams: Happy Birthday Sharon!! Thank you so much, Heidi! Your card is absolutely beautiful, as always! 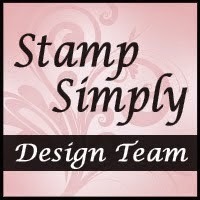 I have long admired your beautifully vintage style of work and was as pleased as could be when you joined our team over a year ago. And it's always a treat to check your blog and find your latest mixed media and jewelry pieces. Such talent! Getting to know you better this last year or so has been total bonus! How pretty, Heidi! 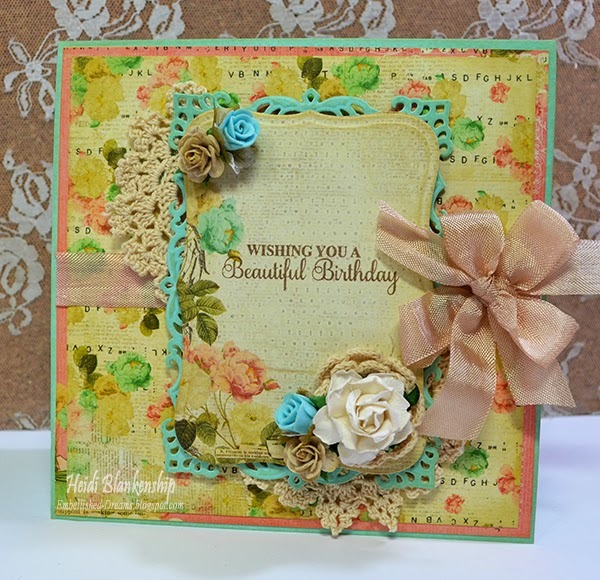 Your combination of patterned paper and the different textures and colors is just lovely!! So beautiful Heidi...love all of the special touches! 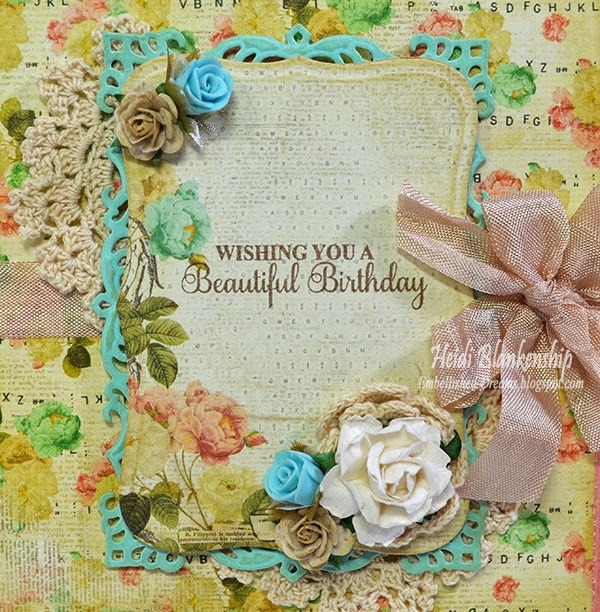 Gorgeous card, Heidi. 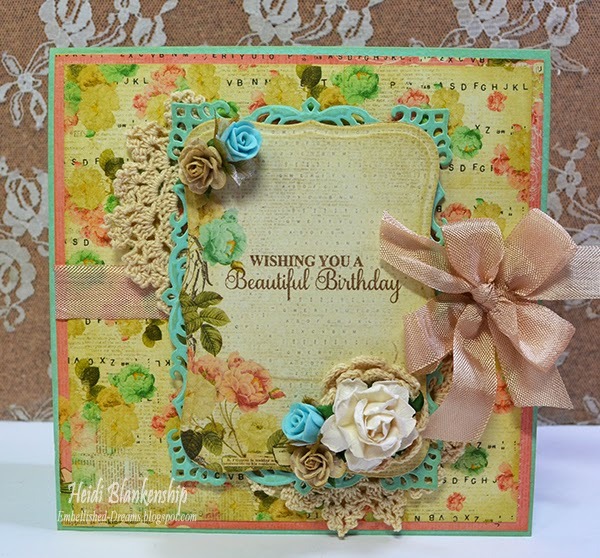 I especially enjoyed the beautiful die cuts and sentiment panel. The flowers and bow are delightful. Well done. Very pretty card Heidi. Love all of your work.